Our nurses and caregivers in San Fernando Valley are well-trained and experienced in several areas such as assisting you with walking, bathing, dressing, preparing meals, medication reminders, and companionship. We believe that caregivers are expected to handle their patients with boundless reverence and compassion that is why we have selected the best caregivers and nurses to take care of you. 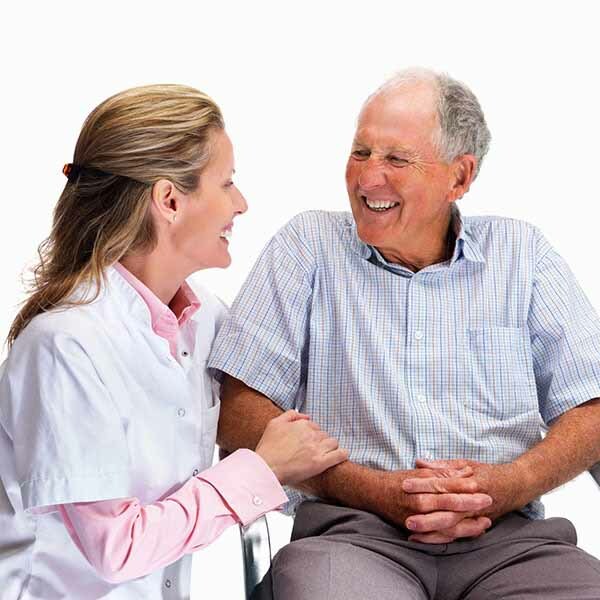 Our staff are highly trained, we assure you that they are able to provide any kind of home care. They are dedicated in working in your convenience while giving you with the highest quality care for your comfort.